I'm pleased to announce Dan Underwood as our next speaker at the Marine Breeder's Workshop. Breeding seahorses can be easy! Seahorses will often breed just by putting males and females together. Rearing the fry can be an entirely different story. Very few can raise a large percentage of fry successfully; even fewer can do it consistently. 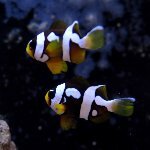 Dan will cover his methods and techniques that allow him to raise more than 80 percent of his fry consistently and often reach well into the high 90 percent ratios. 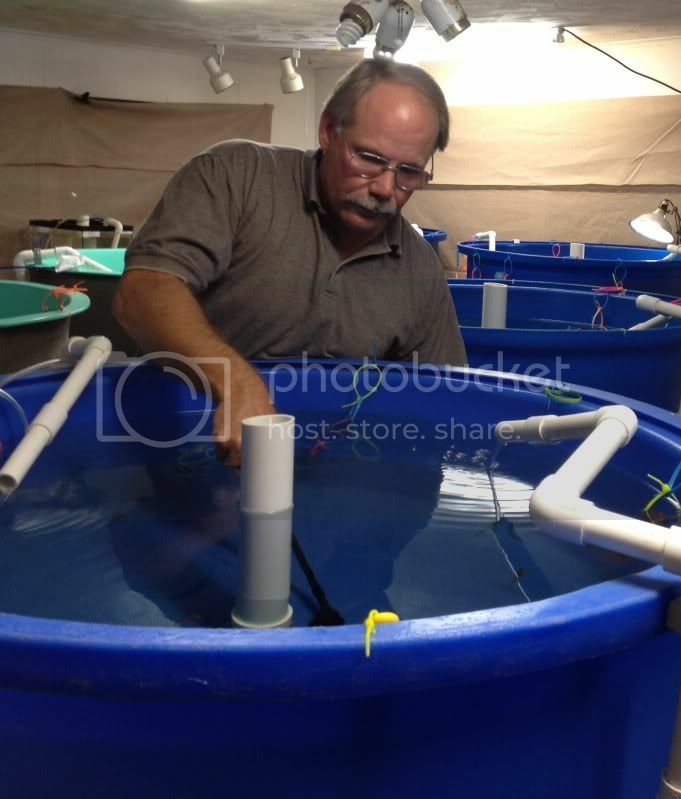 Commercial aquaculturist Dan Underwood is the co-founder and co-owner of Seahorse Source, Inc. Dan started breeding seahorses, with his wife Abbie, as hobbyists in 2003. After having success as hobbyists, they decided to go professional in 2005. They have worked with 10 different species of seahorses and currently enjoy consistently high success rates rearing all species they breed. In addition to breeding seahorses, Dan remains close to the hobby level by participating on various seahorse related forums, volunteers as a moderator on Seahorse.org, and manages a help desk. He also does consulting work helping other professionals with seahorse related issues. Very cool. I've had several conversations with Dan and his wife (forget her name). Very nice and knowledgeable people. Great livestock as well. Cuttles and seahorses, oh my!! This is by far a real treat and I am SO GLAD Dan is coming to the MBI! Now, I'm going to HAVE to figure out how to talk my wife into letting me go this year! This is great news. We have about the same distance to travel Jim! Have bought form Dan multiple times for my account that i have seahorses at. Has been a great help when we've had problems. Really look forward to meeting and talking with him. Myself, Danielle and my business partners have a great interest in seahorses. I met Dan at MACNA 2010, great guy! Can't wait to have him here. This is just magnificent! Dan has been a wonderful supporter of the hobby and very generous with sharing the information wealth he's acquired. I'll be hanging on every word. I can hardly wait!